For us in northern California, the “idea” of fall is in the air but not the actual season. We’re still experiencing temperatures in the upper 80s to low 90s, which hardly sets the stage for hot chocolate by the fire. So we spent the last day of our son’s visit at the lake cooling off and kayaking up and down the lake’s still waters. Since it was midweek, we had the park to ourselves! Our high schooler willingly took the day off and agreed to make up her work on Saturday! Flexibility, another reason I love homeschooling! 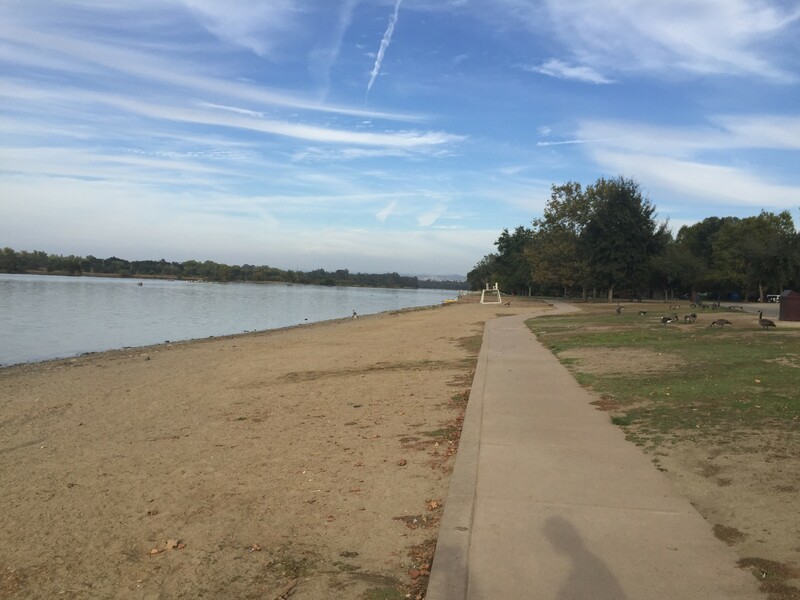 Empty state parks during school hours! One of the many reasons our family enjoys the homeschool life! This week, Captain Knucklehead had his first film shoot in a while. It’s a tough job. He is required to stay awake for a whole 20 minutes! He loves the treats and attention he receives. 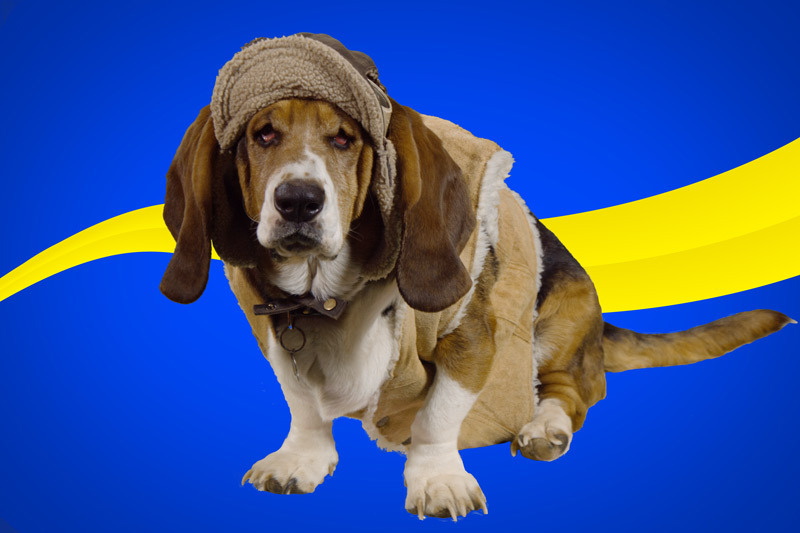 We learned this go around, that he enjoys classical music, but he still prefers the silence of the sound studio. HTHL Literature Bush Pilot, Captain Knucklehead! We spent a lot of time this week brainstorming for the last lesson of Island Of the Blue Dolphins where we introduce the literature projects. Reminiscing with our children, they remember their projects far more the lesson. And in my co-op days, project and presentation days were always a highlight! For each literature unit we’re including eight subject headings that will have specific project ideas. Brainstorming for this segment of the program has brought back some great memories for me! Dead words are over used words that can make writing tiresome to read. Students can be trained to recognize them and change them. 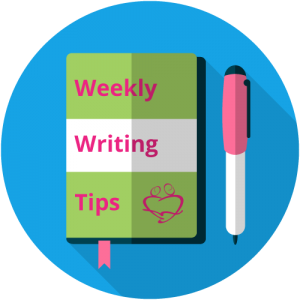 Charlotte Mason, famed educator of the 1800’s, said, “Habit rules ninety-nine percent of everything we do.” The habit of searching for “dead words” or overused words in writing can be taught to children who are even in the dictation stage of writing. Simon, a little first-grade boy with the biggest brown eyes I have ever seen, was listening as I read to our writing group his First Rough Draft. He had dictated his story to his mother, and she dutifully wrote what he said. He noted in his story that he used the word “jump” two times. He interrupted my reading and said, “Whoa, that’s a dead word!” Simon was able to identify his dead word because he was being trained to recognize and change them, even in the pre-writing and pre-reading stages. Simon’s habit will serve him well in years to come. *Most children’s encyclopedias include a thesaurus. 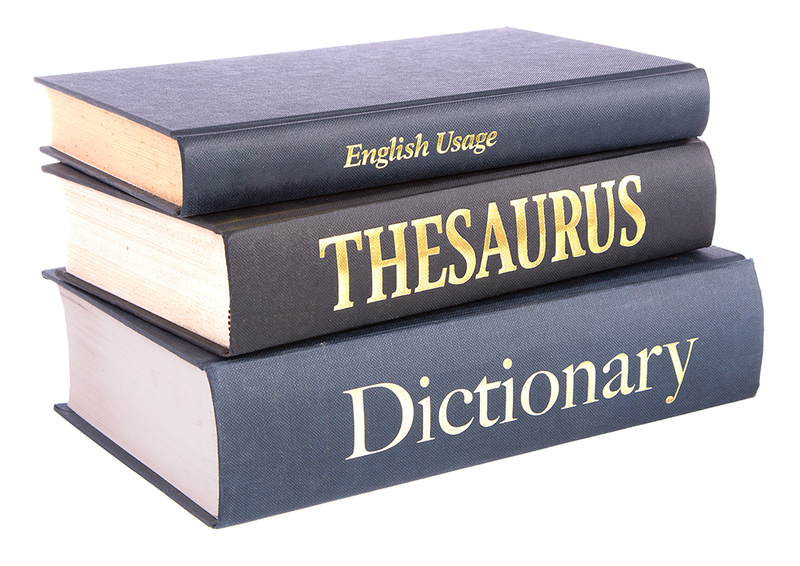 *There are many thesaurus reference books available. Helpful Hint: Some parents assign their students to use different types of thesauri to familiarize the student with the many options available. Helpful Hint: Never leave the dead word section on the First Input worksheet sheet blank. It is a skill that needs to be practiced each time the student arrives at the First Input step. 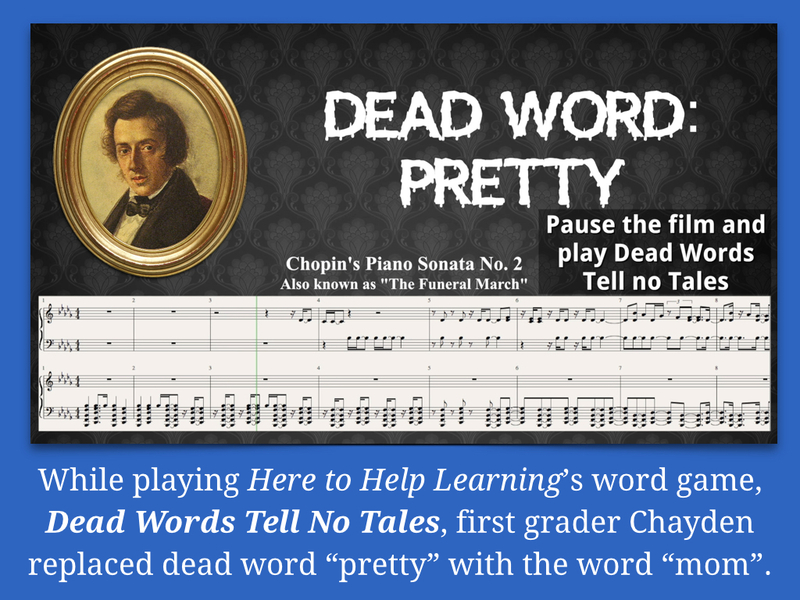 Helpful Hint: Looking up dead words is an excellent time to teach new vocabulary words. Use the sentence the student wrote and repeat it using the synonyms found in the thesaurus. Are you looking for a book series that will keep your kids turning the pages and asking for more? Then you will want to meet Brock. 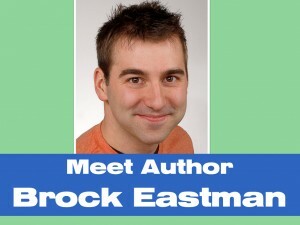 Brock Eastman is one of the featured authors in Here to Help Learning’s mini-series, Meet the Authors found in the Write-a-Book project. (Essay Writing Level-Flight 3). I had a lot of fun catching up with Brock and learning about his new adventures! 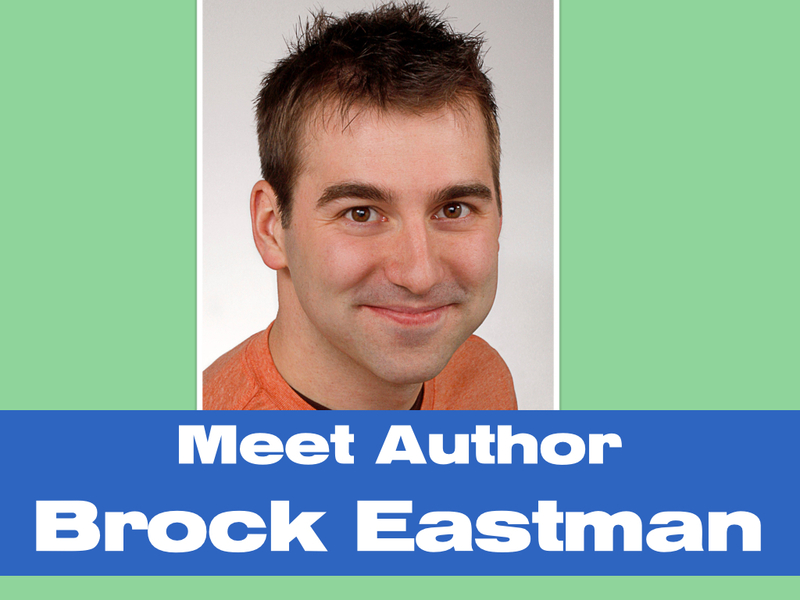 Click on over to Meet Brock Eastman. 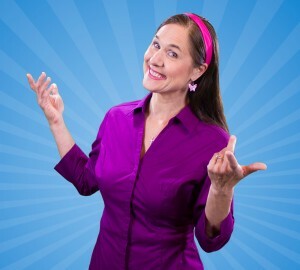 Blog in the Making for October 21: Jennifer Janes and I are teaming up again in a tandem blog post. Jennifer’s Blog will focus on the value of the “pause the film’ feature in HTHL. And I will be looking at the home educator’s role as a writing coach. It’s our job to be a catalyst to spark ideas and yet provide enough structure to learn how to write.